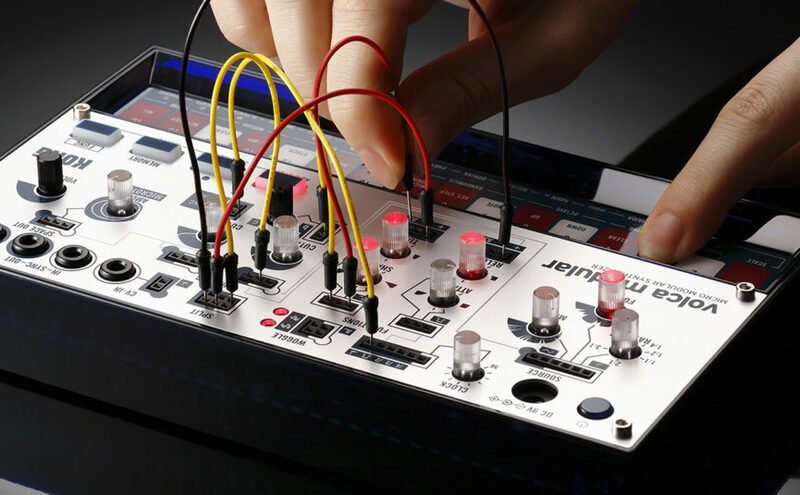 A Mini Modular Synth in the Korg Volca format. As if we weren’t going to start patching cables and dialing knobs. You can check them out here or on the manufactures site here.